Stanford Advanced Materials (SAM) supplies high quality hafnium fluoride (HfF4) and other fluoride compounds with competitive price. 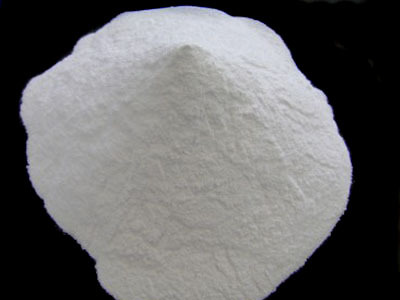 Hafnium fluoride (HfF4), or hafnium tetrafluoride, is a white crystalline solid. Structurely it is same as zirconium tetrafluoride. Hafnium Fluoride is used in optical coating, optical fiber doping, laser crystal, crystal materials, and laser amplifier. P280 Wear protective gloves/eye protection/ face protection. P321 Specific treatment (see supplemental first aid instructions on this label). Hafnium fluoride has few applications. It is generally used in optical coating, optical fiber doping, laser crystal, crystal materials, and laser amplifier. Our Hafnium Fluoride (HfF4) is clearly tagged and labeled externally to ensure efficient identification and quality control. Great care is taken to avoid any damage which might be caused during storage or transportation.